Twin Peaks is returning for new episodes on Showtime on May 21, and in honor of that revival, the woman who started it all is getting a little revival of her own. 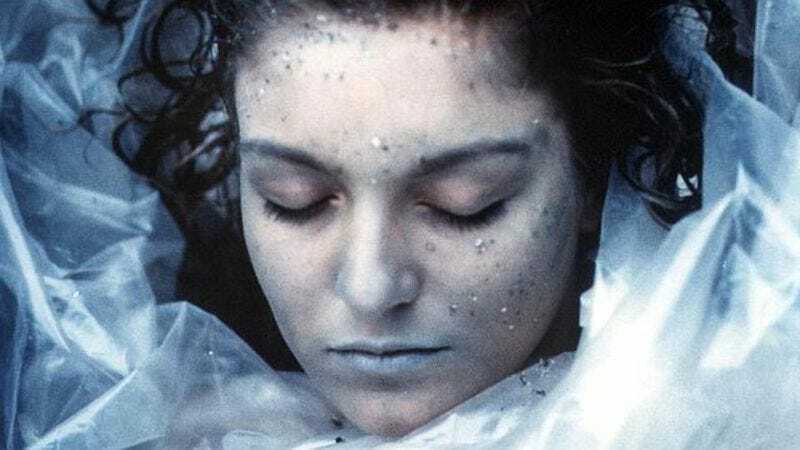 Audible will be releasing a new audiobook version of Jennifer Lynch’s The Secret Diary Of Laura Palmer in May, and it’s going to be read by none other than Sheryl Lee, who played Laura Palmer—and her identical-ish cousin—on Twin Peaks. Considering that the viewer doesn’t get to spend a lot of time with Laura Palmer on the show, this book provides important backstory on her teenage years and how she ended up wrapped in plastic. Today, The A.V. Club is debuting an exclusive clip from the audiobook, featuring Lee reading a passage about Laura’s fear of being taken in the night by Killer Bob. You can hear the clip below, and you can preorder the audiobook from Audible at this link.